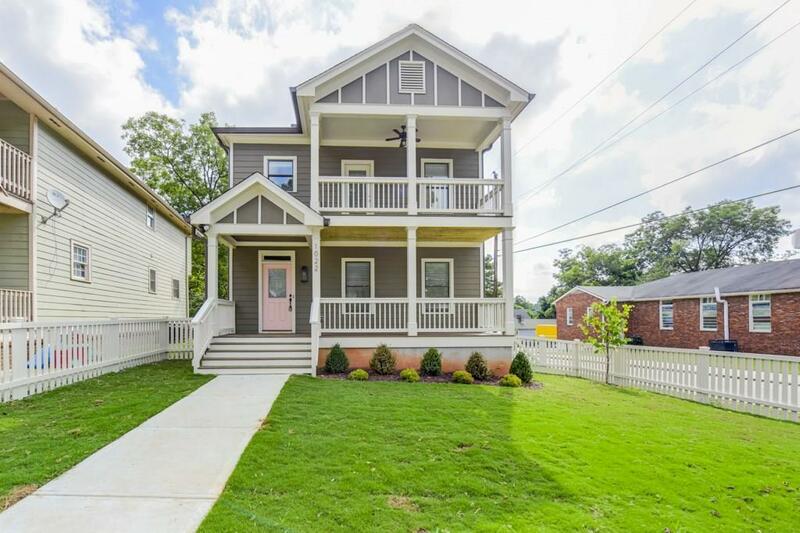 Beautifully built modern craftsman by Bespoke Developments in Peoplestown! 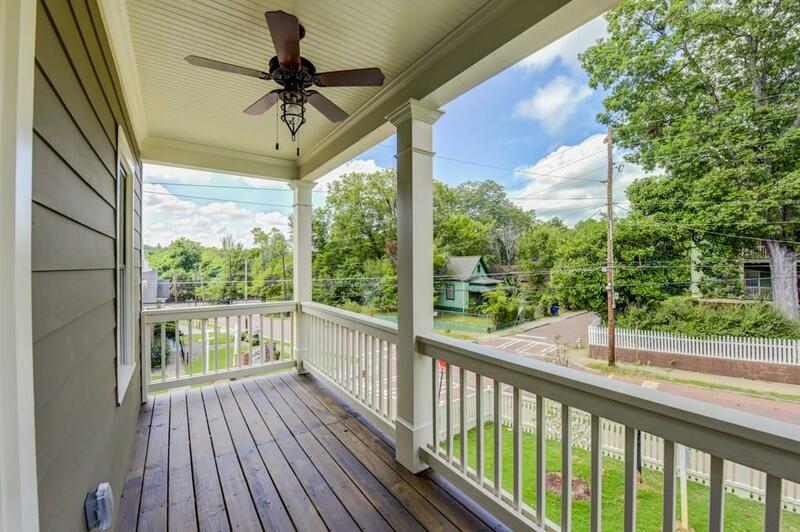 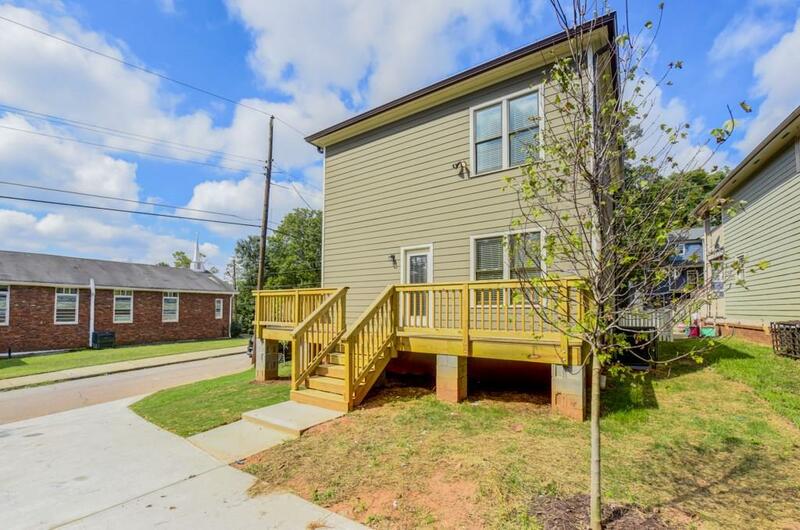 Features modern cabinets in kitchen and bathrooms, steel handrails, separate dining room, balcony off master, frameless glass shower in master bath, and hardwoods throughout. 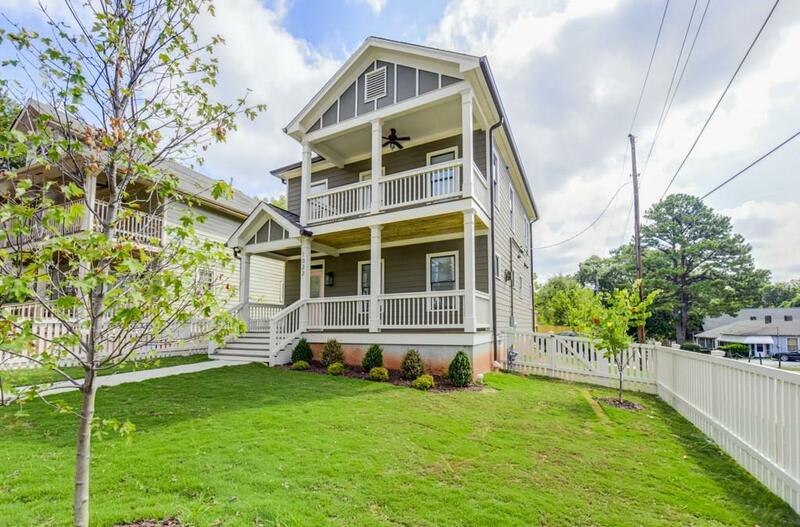 Tier 2 for Atlanta Neighborhood Charter, near BeltLine, D.H. Stanton park, Beacon Atlanta, Eventide Brewery, and Georgia Avenue shops!